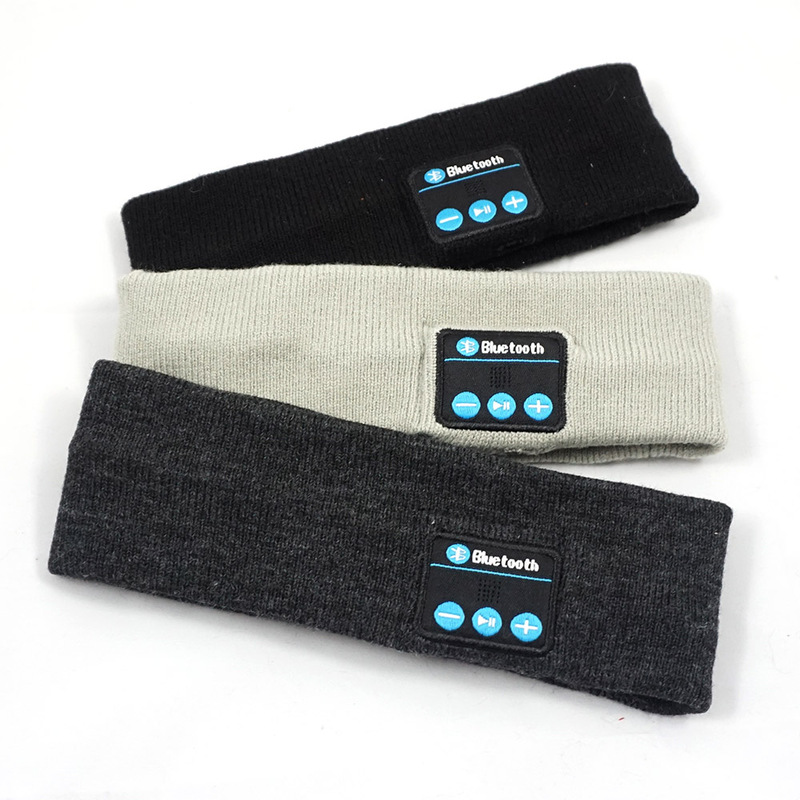 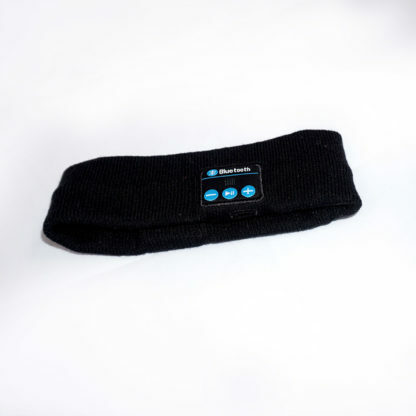 This knitted Bluetooth headband is soft, comfortable, and provides wireless freedom. 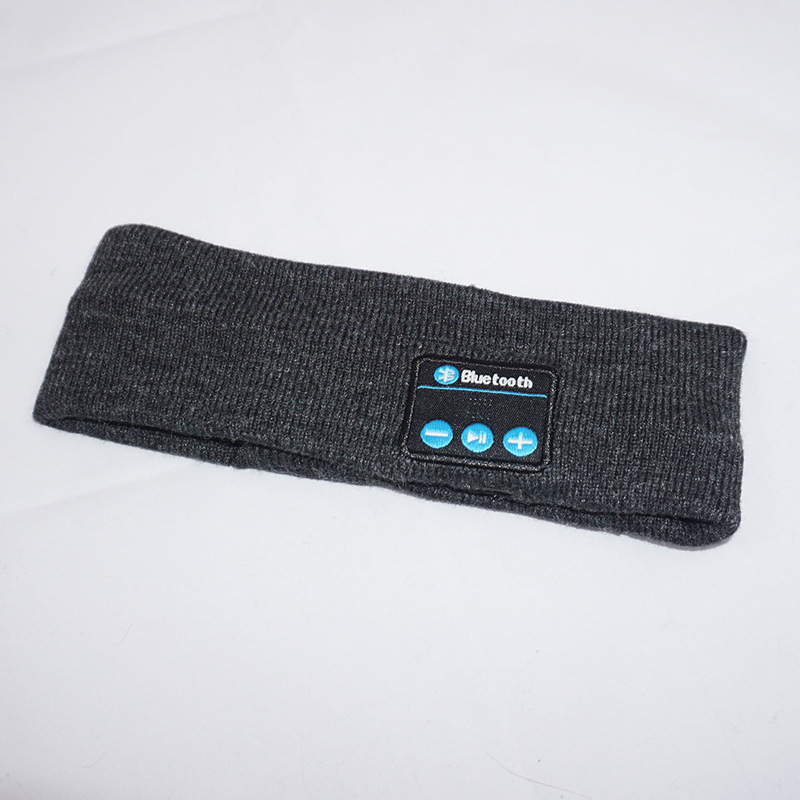 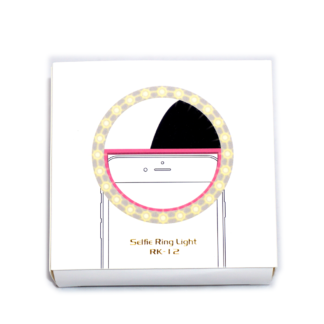 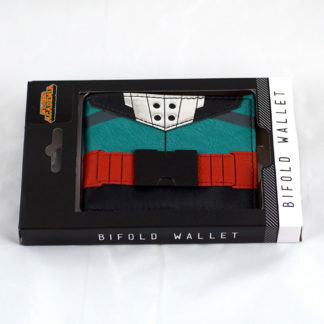 Keep warm in winter using the built in mic to place and receive phone calls hands free. 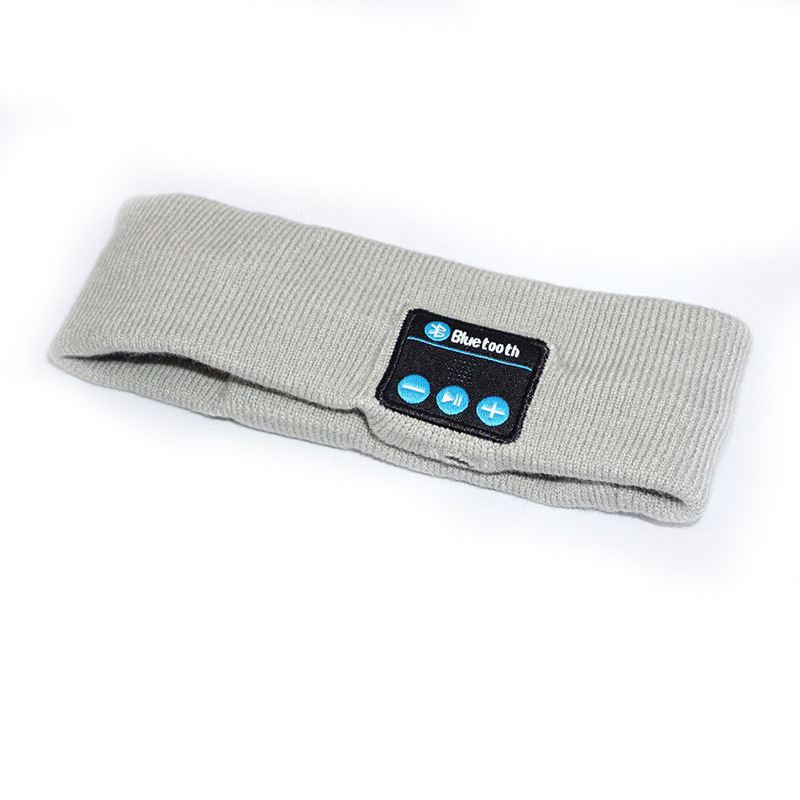 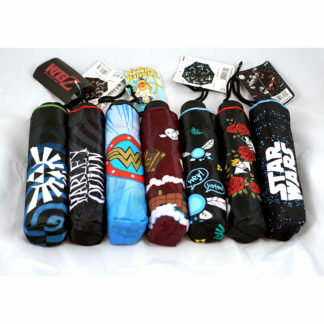 Use as a sleeping mask to tune out noisy travel companions. Or, just listen to your favorite music or podcast. 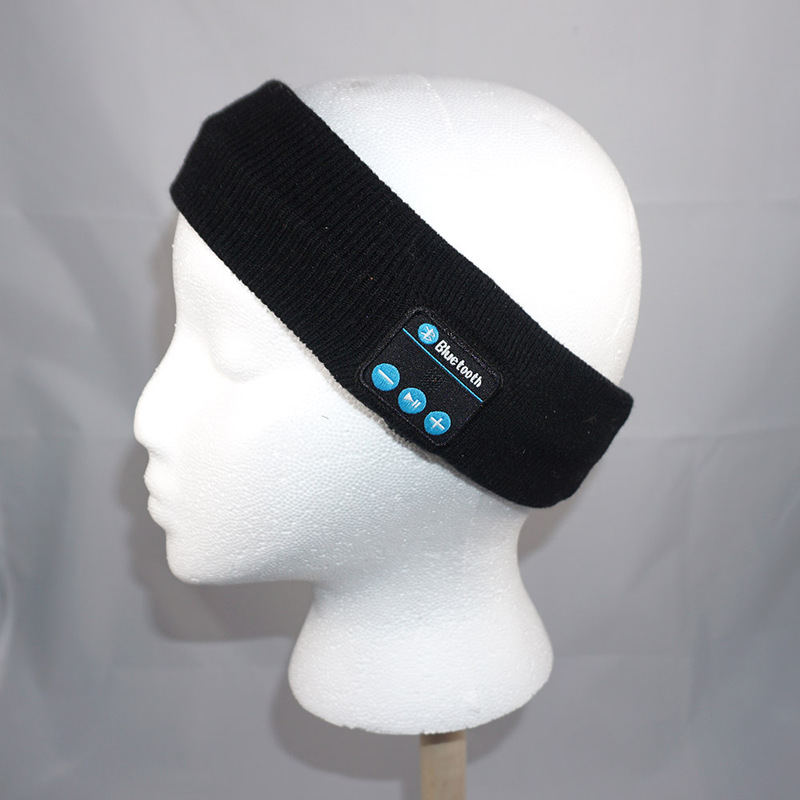 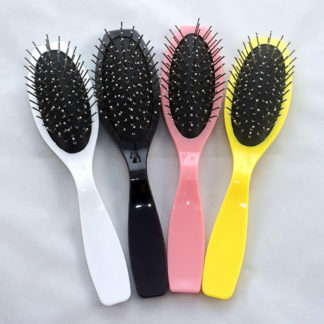 **The bluetooth device can be separated if you would like to wash this headband.